A new piece of equipment made its way into the Thomas William Furniture shop. It is a mortiser which is a specialized woodworking machine used to cut square or rectangular holes in a piece of lumber, such as a mortise in a mortise and tenon joint. The one it replaced was purchased in 1998. 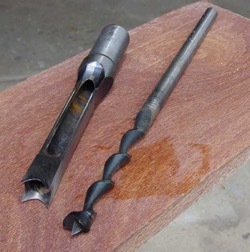 The square chisel mortiser, similar to a drill press data in many respects, combines the cutting of a four-sided chisel with the action of a drill bit in the center. The bit clears out most of the material to be removed, and the chisel ensures the edges are straight and clean. 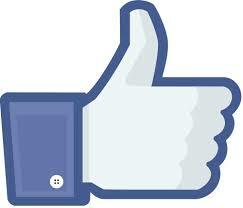 This device was invented in 1874 by Robert and Ralph Greenlee. Square chisel mortising bits can also be fitted to normal drill presses using a mortising attachment. The one that Tom purchased is the 719T Tilt Table Mortiser which features a heavy-dirty cast iron construction and a powerful 1 HP motor. The head is mounted using adjustable ribs to assure years of trouble-free service. The heavy rack and pinion gear system utilizes a spring-loaded six position adjustable handle for movement. A handy depth stop gives a uniform depth of mortise. 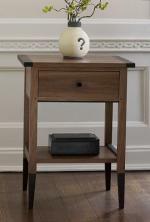 A large 20-1/4" x 7" table gives plenty of work support and will adjust to any angle. 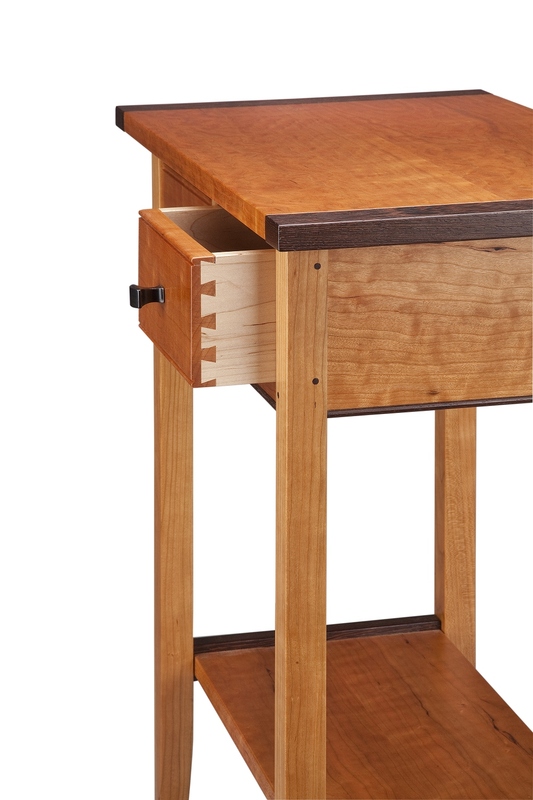 The table can also move left to right and forward and back on dovetail ways with the large hand wheel controls. Adjustable linear stops and flip down stop allow for precision repeatability. The quick adjust clamp provides plenty of work-holding force and will swivel to accommodate angled workpieces. The heavy enclosed steel cabinet provides plenty of storage inside for chisels and accessories. 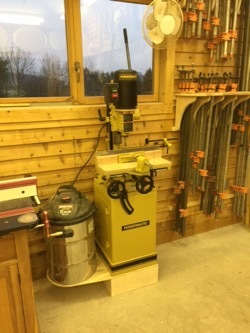 This mortiser is made by Powermatic. The mortise and tenon joint has been used for thousands of years by woodworkers around the world to join pieces of wood, mainly when the adjoining pieces connect at an angle of 90 degrees. In its basic form it is both simple and strong. Although there are many joint variations, the basic mortise and tenon comprises two components; the mortise hole and the tenon tongue. 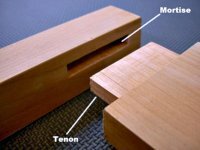 The tenon, formed on the end of a member generally referred to as a rail, is inserted into a square or rectangular hole just into the corresponding member. The tenon is cut to fit the mortise hole exactly and usually has shoulders that seat when the joint fully enters the mortise hole. The joint may be glued, pinned, or wedged to lock it in place. Tom is very happy with his new mortiser.